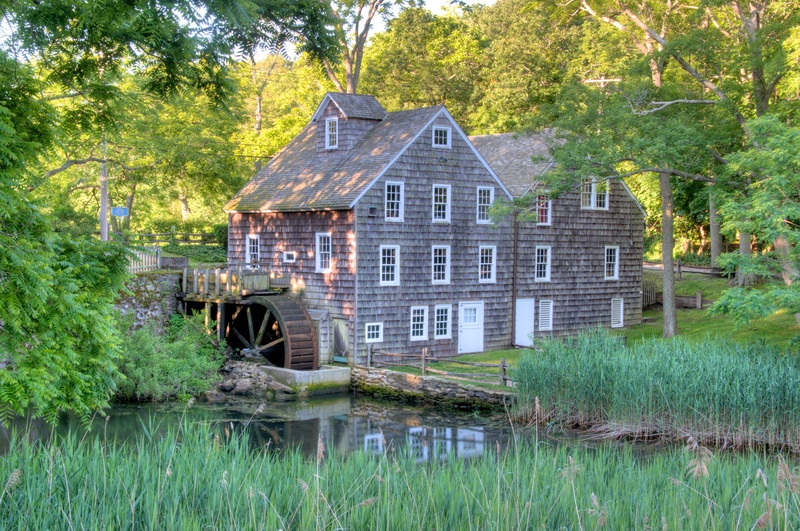 The Stony Brook Grist Mill, Long Island’s most completely equipped working mill, is listed on the National and New York State Register of Historic Places. During the 1800s, a vineyard was planted on the island in the Mill Pond. Catawba grapes were pressed and fermented in the Stony Brook Grist Mill, bottled in Brooklyn and sold at a nearby tavern. In earlier times, the mill was the center of community life. People exchanged news and gossip as they waited for the miller to grind their grain. In the 19th century, Alois Kopriva, who emigrated from Poland, played the violin and entertained his guests with gypsy music. Kopriva was also an advocate for women’s right to vote. As recently as the 1950s, farmers still brought their wheat and corn to be ground at the mill. Miller Schaefer ground natural wheat at the mill and shipped his “health food” to customers in 42 states. The Stony Brook Grist Mill is open to the public for guided tours with a miller on Saturdays and Sundays, 12pm – 4:30pm, April through mid-October. 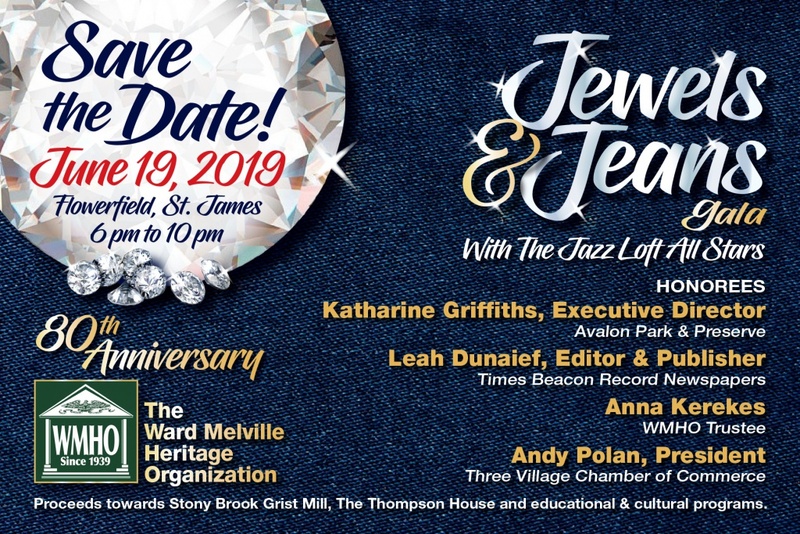 Admission is $2 for adults and $1 for children.